Phethagatso graduated in 2014 with a BA Film and Media Studies specializing in Print Journalism and double majored in English Literature. She describes herself as “an ambitious overthinker and a rambler who occasionally likes to be funny, sing and write things”. She is most passionate about storytelling and music. 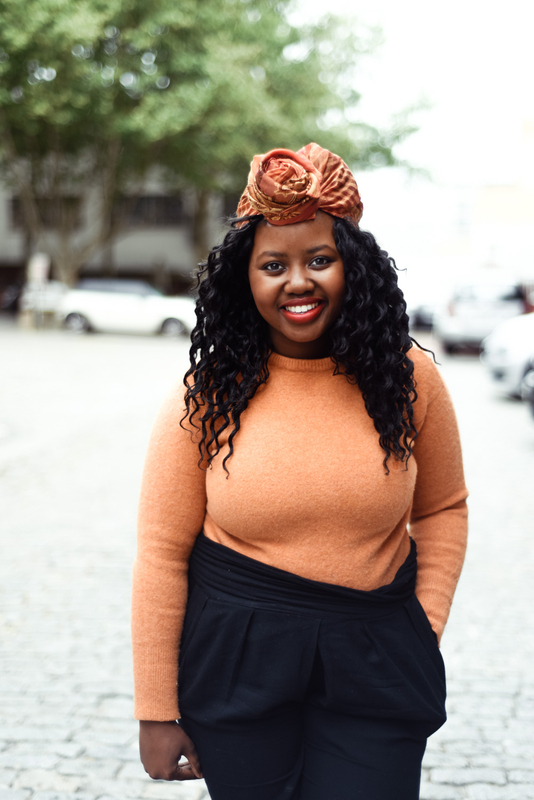 Post UCT, she started working for ELLE Magazine, ELLE Decoration and Longevity. Working on ELLE specifically, she was on the editorial and fashion team and then moved into marketing for ELLE Deco and Longevity. From there, she went onto work for Gingko Agency producing Beautiful News with News24 as an Editorial Assistant, Between 10 and 5 as an Online Editor and now I am currently working as a Copywriter at Ogilvy & Mather in Johannesburg. “First and foremost, critical thinking, now that is a skill that never leaves you. Writing, writing and more writing. My degree thought me to look at media and society through a socioeconomic lens. It also taught me there can never be enough learning to be honest, thirst for knowledge can come from literature and from the gram. My degree also taught me about the idea of knowing your audience”. “I can say with confidence that I've learnt how to work under pressure from writing all those essays. Having a stream of work that I had to do, while overwhelming at the time, forced me to learn time management and strengthened my work ethic. Most importantly, through all the knowledge, I learnt to find my voice as a writer”.